In our 25th year of operation! Affilated with CGC Ingham Museum ARC. W5CGC Weather Station Meet Admiral Jet! W5CGC and KE7A are both active on WSPR. 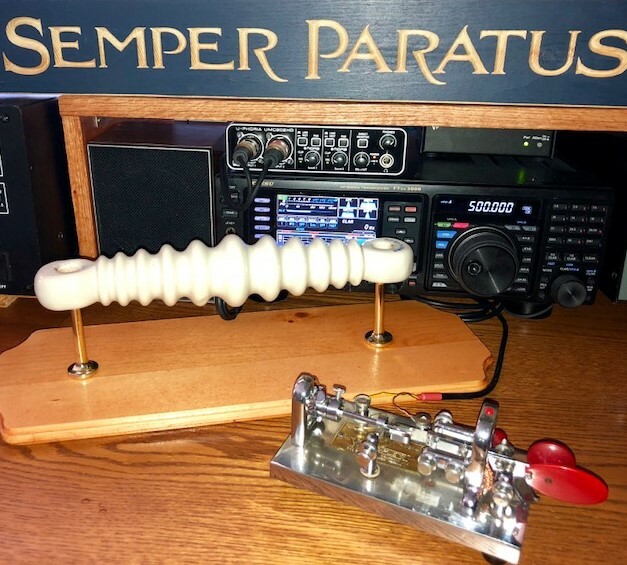 Now active on 474.2 khz medium wave. Find more information about this low power digital mode at WSPRNet.org. 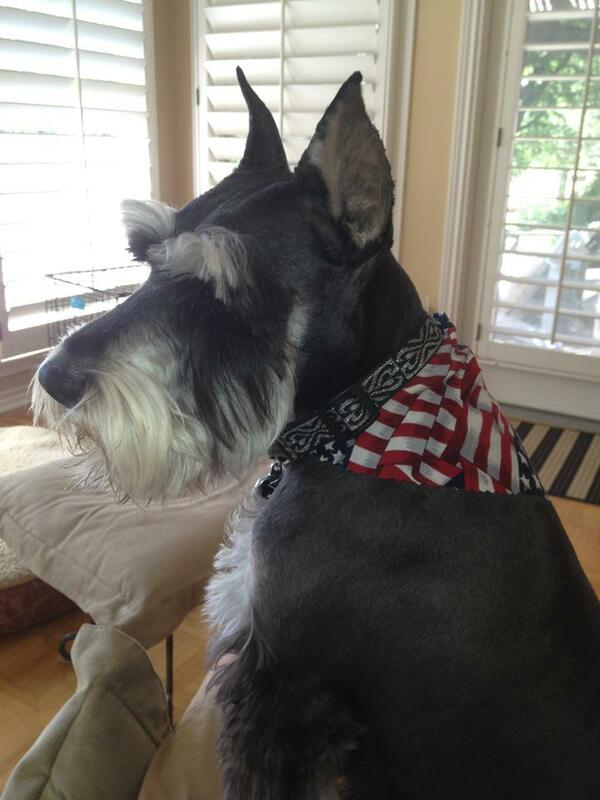 He is a 8 year old Miniature Schnauzer and mascot for the USCG Amateur Radio Net. He likes to sit in the Captain's Chair during the net. Nothing on this site is to be construed as being official US Coast Guard information, or reflecting the views of the US Coast Guard, the DHS or any officials thereof.